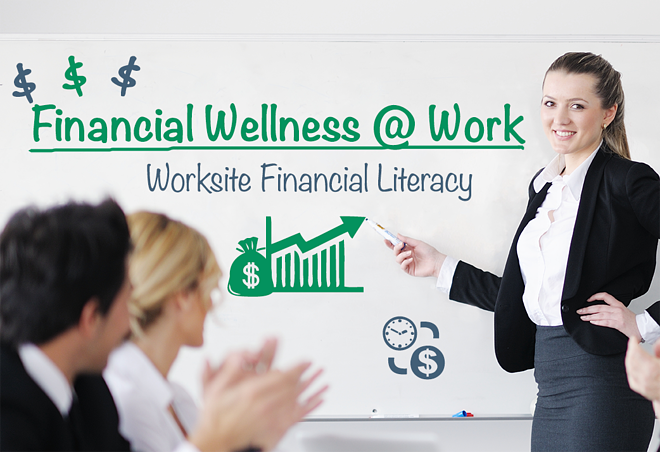 If you want to work with one new small-business owner and their employees each month, check out the Financial Wellness@Work program. In this OnDemand webinar, we're unveiling our secrets to cracking the corporate door and showing you how we put you in front of one new small-business owner each month so you can promote financial wellness and promote individual life insurance and annuities to their employees. Watch the OnDemand webinar now to obtain valuable information on the Financial Wellness@Work program and discover how you can crack the corporate door ... before another agent beats you to it. This content is informational and educational purposes and are not designed, or intended, to be applicable to any person's individual circumstances. It should not be considered as investment advice, nor does it constitute a recommendation that anyone engage in (or refrain from) a particular course of action.